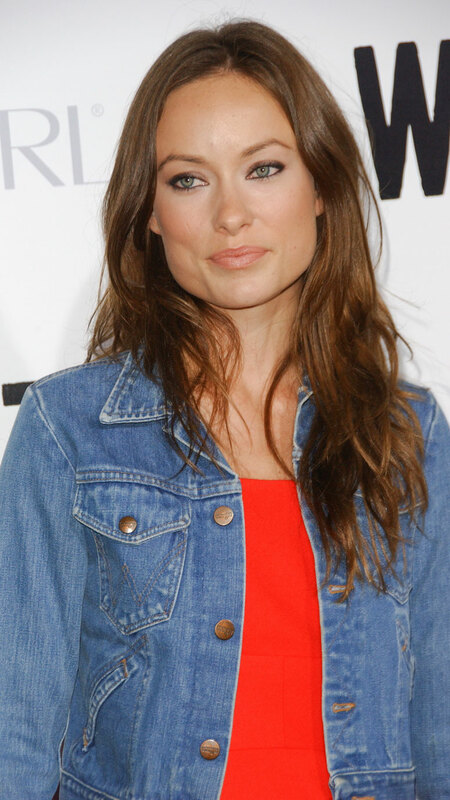 Olivia Wilde has been one to keep her hair long, resisting the temptation to follow the bob trend sweeping Hollywood (and everywhere else). If you look at her hair history below, she has been a long hair lover for quite some time. Her go-to style has simply varied from very long to something closer to an overgrown lob. Oh what's up, BLONDE LIFE ??? ?